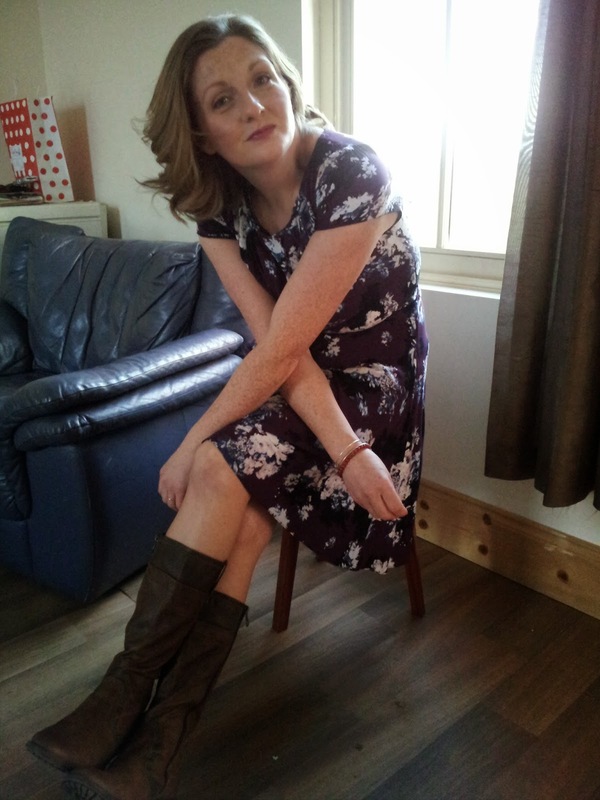 With dresses starting at €55 and shoes at €70 I can fully attest to that! 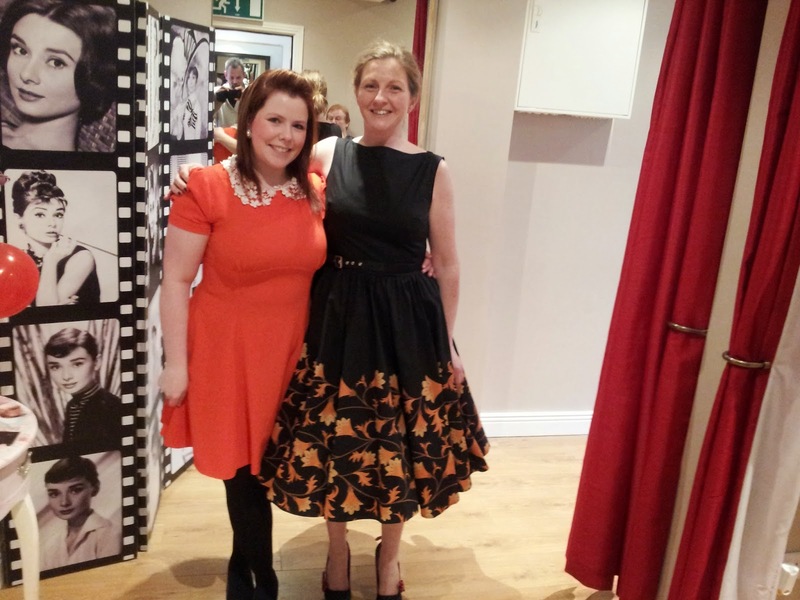 And if it’s good enough for Imelda May - she shops there you know – it’s good enough for me. 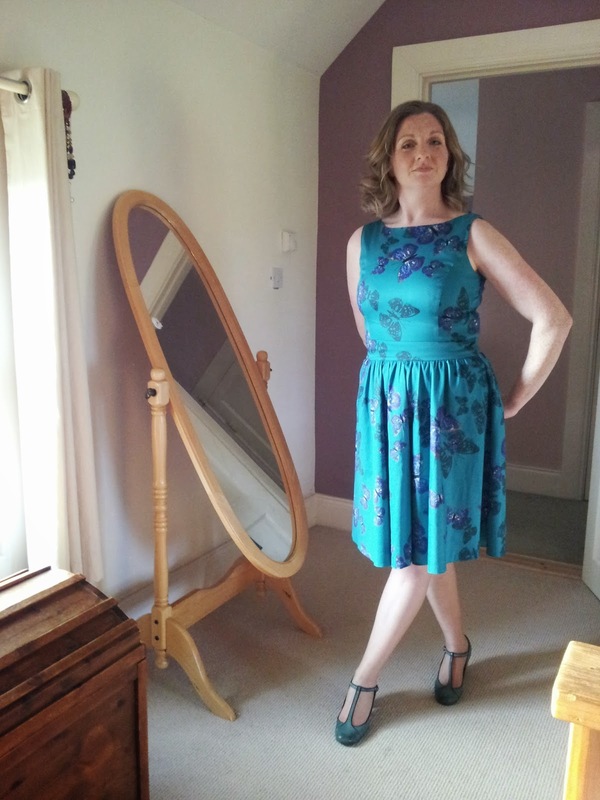 It’s pretty obvious the rockabilly look isn’t complete without a petticoat but I have to be honest about something; I’m a bit scared of the petticoat. But the absolute beauty of the dresses in Rock Frocks is they can be worn either with or without it. 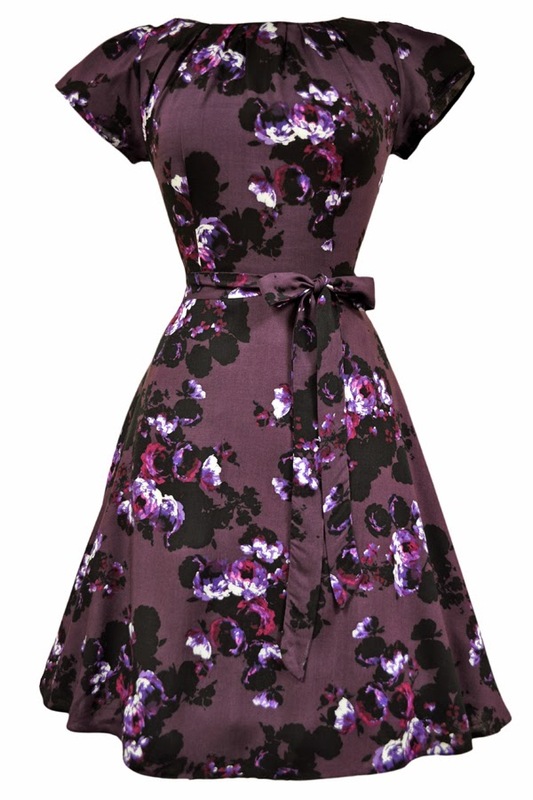 Equally if you don’t feel up to rockin’ the rockabilly look, there is an abundance of glorious and classic Audrey Hepburn style dresses to choose from. 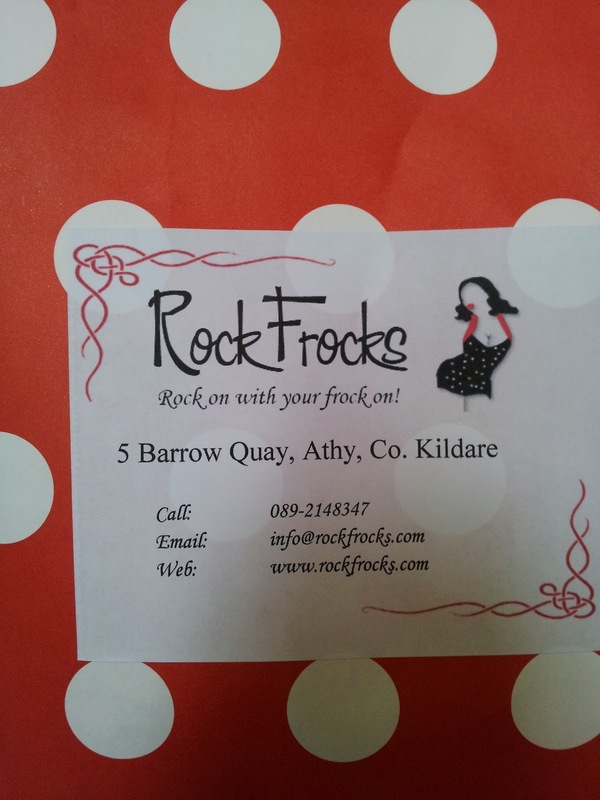 Rock Frocks are based in my hometown and it is run by Catherine (Cat) Dooley and her partner Colm Holligan. Initially an online business with the pair showcasing their products in their apartment. Success was quick resulting in the decision to expand their showroom space into a bricks and mortar store, located on the picturesque Barrow Quay, Athy, Co. Kildare. It is right in the centre of town which means parking is readily available. I celebrate my birthday in December and last year I decided to treat myself. I ended up in Rock Frocks and came out with two gorgeous dresses for my troubles. That was great fun but this was even better. 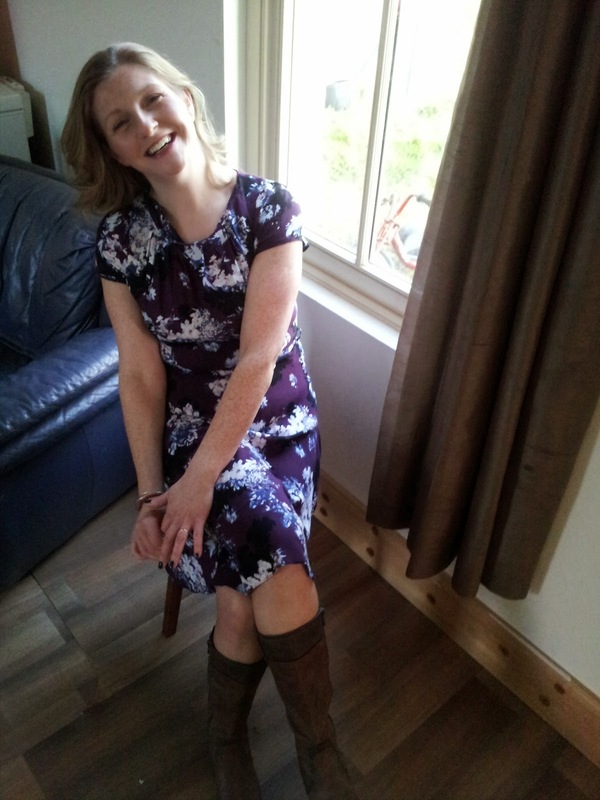 In February I chanced my arm and entered a Valentine’s competition on the Rock Frocks Facebook page to be in with an opportunity to win a dress of my choosing. All I had to do was pen a Valentines poem. I was one of two lucky winners! I won me a rock frock! It fairly made my day I can tell you. And I spent most of it on line trying to pick my dress. An added bonus to having already bought something in store meant I was familiar with their sizes so I was able to cherry pick the dress I wanted. 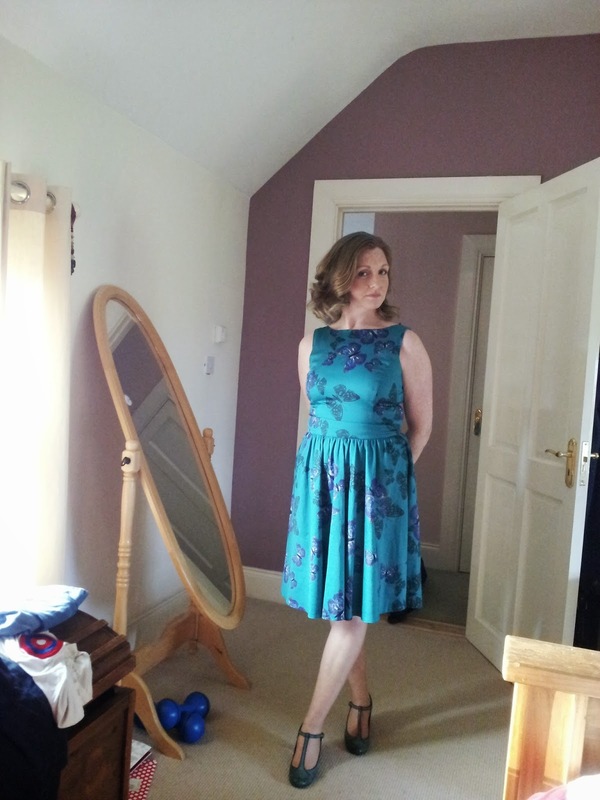 Of course, it didn’t stop me turning down the chance to go into the shop myself and try on the dress. When I went in there was a bridal party present and the shop was busy. But nothing was too much trouble for Cat. Discreet and utterly professional at all times, she had time to chat to me but was aware of her other customers and ready to assist at a moments notice. The shop itself reflects its contents; gorgeous! Lovely décor with the walls covered in kitsch paper. The stock is beautifully laid out so you are not hit with a confusing assortment of clothes as soon as you walk in. There are two spacious changing rooms in the back with full length mirrors. And another in the hallway. Petticoats and shoes are available for you to try on with your dress to make sure you get the full impact of your purchase. It is definitely worth mentioning the extremely pocket friendly prices again. Your wallet will not suffer from a trip to Rock Frocks. 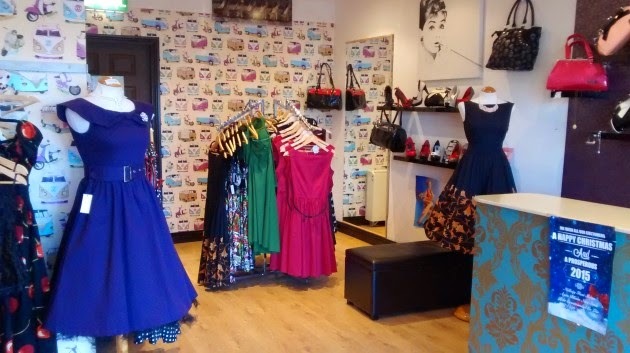 You can get wedding, graduation, christening, Christmas, 21st party ready or even just treat yourself to a new frock and killer heels for under €150. Now if that doesn’t rock your world, I don’t know what will. The aforementioned petticoats are available in a range of colours including candy pink, royal blue, black, red and of course white for just €40. There is also an impressive range of accessories including handbags from €25 plus sunglasses to complete the look. 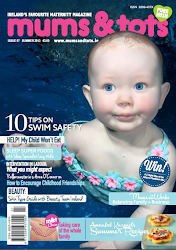 And if you have a Mini Miss, there is a gorgeous section on the website especially for her. 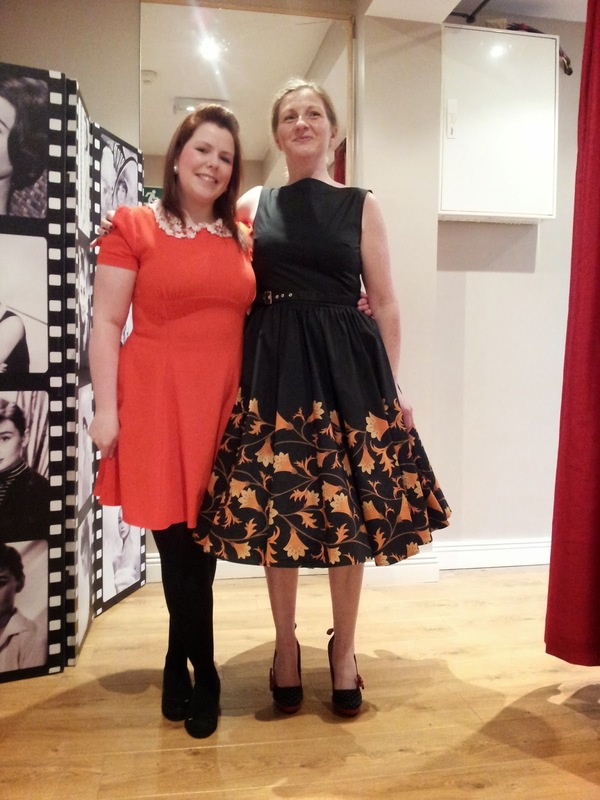 Really, all styles, sizes and tastes are catered for and by the time you are finished you will be feeling your Imelda May or Audrey Hepburn best. I have not been paid for this review. All opinions are my own. The lovely Cat. She rocks! 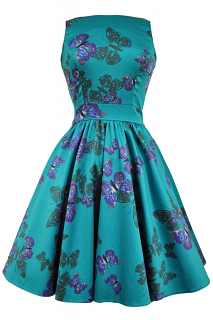 And in case you’re wondering what bagged me my gorgeous dress (squee!) I rewrote the words to Meghan Trainor’s All About the Base. You don’t want to read it because you’ll have an ear worm for the rest of the day. I drove my boys MAD singing along online with my version. Nice prize! And you look absolutely gorgeous. You choice is spot on, those flame-coloured leaves are beautiful and really compliment your colouring. Looks like a trip to Athy is in my future! Thanks Sadhbh! Looks like I may be going back myself for that petticoat! It's really lovely, Naomi. Check it out online! Thanks for the lovely compliment Emily. All I need now is three posh occasions to put them all to the test. Wow, brilliant prize! Going mad you won't let us read your poem though :( ! Absolutely gorgeous photos here, dresses and model look amazing.